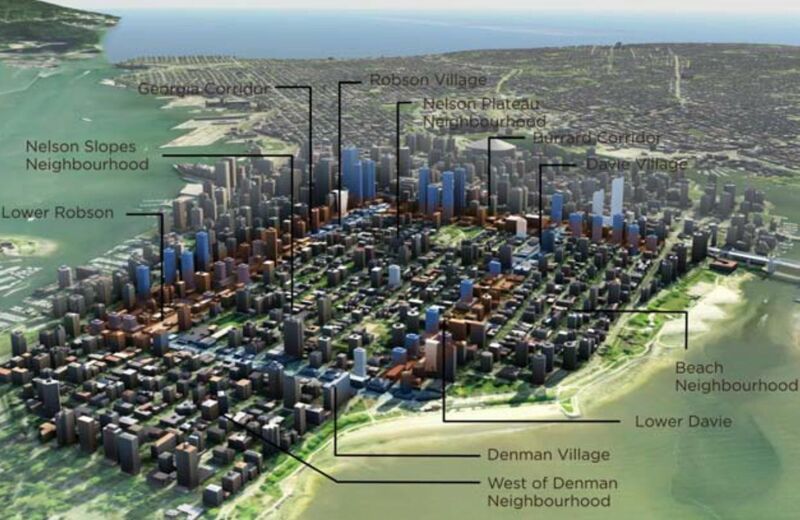 Projected development in Vancouver’s West End. The blue towers, mostly on Georgia and Burrard, represent future densification. Two recent posts on Fraseropolis focused on Vancouver neighbourhoods — Grandview-Woodlands and Marpole — where resident activists have forced big delays in the City government’s area planning process. The West End, bounded by Burrard Street, Georgia Street, Stanley Park and English Bay, is home to 45,000 people. The plan provides for the addition of another 10,000 over the next 30 years. It also considers measures to improve streets, public spaces and transportation networks to make the area even more livable. The “built form guidelines” in the plan emphasize such values as protecting views from residential windows and minimizing shadow effects. Media reports played up the opposition of the West End Neighbours, a residents’ group. The West End Residents Association, a more established body, spoke in favour of the plan, as did long-time West End resident and councillor Tim Stevenson. Gordon Price, a former councillor and leading urbanist, summed up the plan as “not much change, relatively.” Even ex-councillor Jonathan Baker, a militant opponent of densification in his own southwest Vancouver back yard, offers a neutral assessment, noting that future tower development in the West End is to be concentrated on Georgia and Burrard streets, the main arterials in the area. The West End Neighbours grew up after 2010 as a reaction against developer influence at City Hall and Council’s alleged habit of violating its own official plans. They complained that the 2013 plan was too vague and left the way open for Council to continue to make bad development decisions in the future. I sympathize, but I don’t believe anyone can write a municipal plan that will make future Councils smarter or more reponsible. As for whether the current Vancouver Council actually listens to residents or cares about approved plans, I can only suggest the following. First, while I’m an advocate for public process, I don’t believe neighbourhood groups should expect to exercise veto power over municipal decisions. But Vancouver is a city of strong neighbourhoods, and there will always be residents who see a benefit in denouncing the city government as dictatorial. Second, this council has been elected twice on a promise to conduct public process, and has operated probably the most elaborate and inclusive area planning program in British Columbia. Vancouver holds itself to a different standard than other jurisdictions in B.C. In this context, or lack of context, the bungling of the Grandview-Woodlands and Marpole plans has perhaps been more damaging to Vancouver’s local politicians than it might have been in another jurisdiction. As a bonus, the West End plan presents factoids about patterns of urban living. 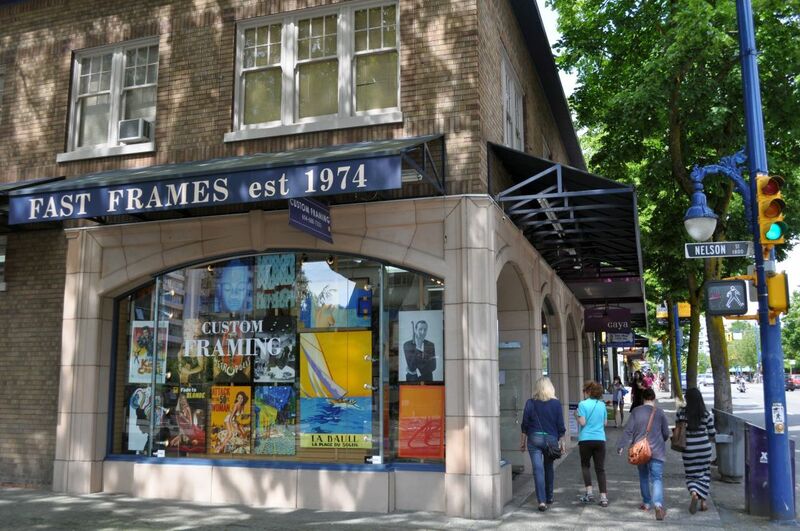 We learn, for example, that close to 50 per cent of West End residents work in the West End or downtown, while 30 per cent work outside the City of Vancouver — mostly Richmond and the North Shore, I would guess. 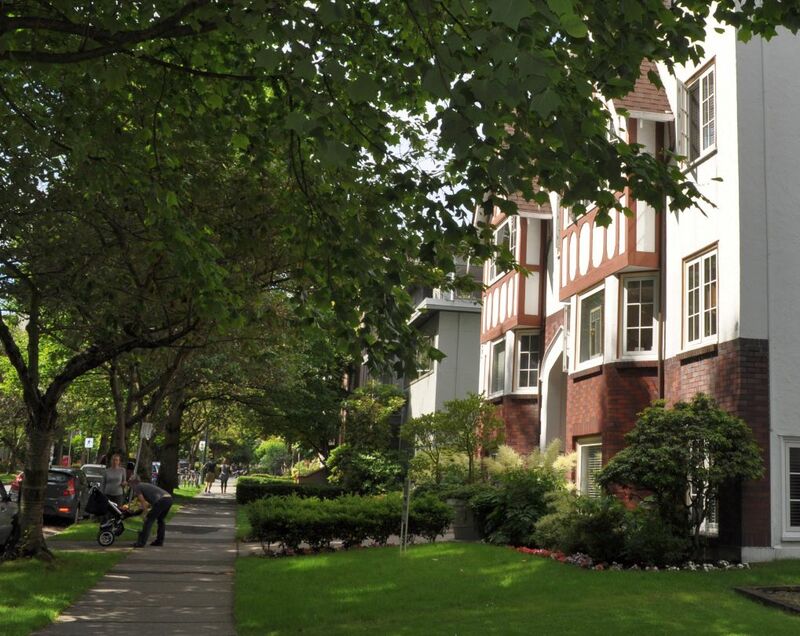 The compact West End contains 30 per cent of the purpose-built market rental housing in the city, while Fairview and Kitsilano account for another 25 per cent. 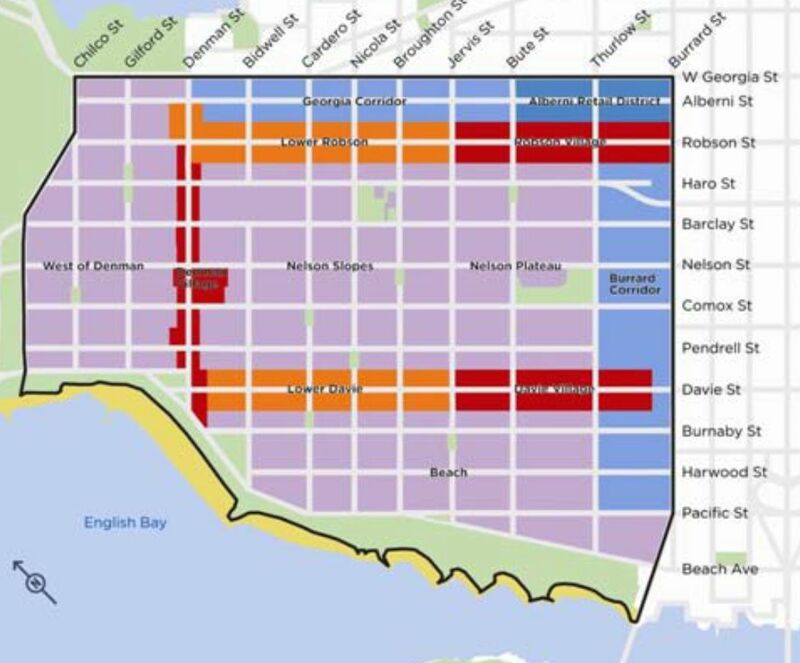 Areas south of 16th Avenue plus Point Grey – perhaps two-thirds of the city’s geographic area — have 22 per cent of the rental housing.